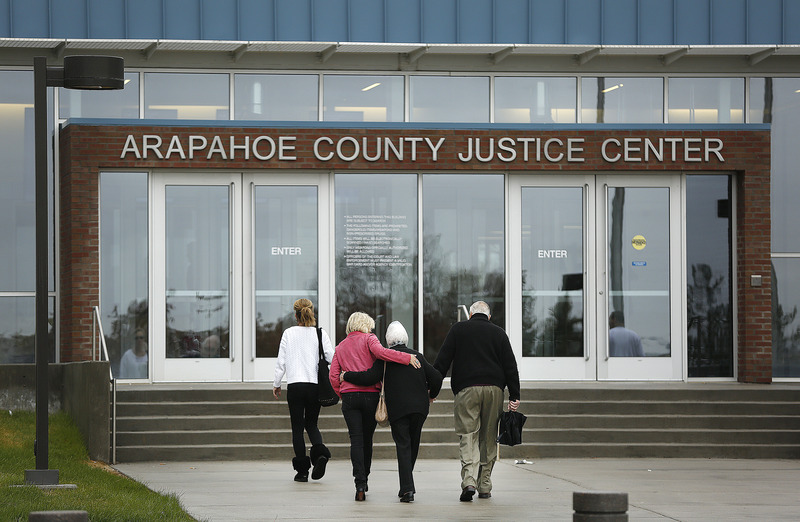 On Thursday, after a three-month trial and a three-year wait, Aurora shooter James Holmes was found guilty of murder. Among his 166 charges, including 12 murder charges, are 12 counts of "murder with extreme indifference," which Holmes was also found guilty of — which seems unexpected, given that 12 people were killed and Holmes was charged with 24 counts of murder. In fact, charging Holmes with two counts of murder per every deceased victim was a deliberate decision prosecutors made back in 2012, when authorities arrested Holmes minutes after his shooting rampage. Murder with extreme indifference is, in short, exactly what it sounds like — according to the Chicago Tribune, it suggests "extreme indifference to the value of human life, generally." Legally, in Colorado, it means, "grave risk of death to a person, or persons, other than himself.” In the same way that an aggravated murder charge suggests a more horrific crime than a standard murder charge, murder with extreme indifference is another legal recourse that prosecutors slam serious offenders with. Holmes was also handed two attempted murder charges for each one of the wounded victims in an effort to ensure that the gunman of the theater rampage was punished adequately for what he did. Nobody ever doubted that Holmes murdered those people and injured dozens more. The question posed to the jury was: Was Holmes suffering from a psychotic break when he opened fire on a theater, or was he sane enough to understand what he was doing? Although the prosecution valiantly tried to make the case that Holmes had schizophrenia and was experiencing a psychotic episode at the time of the shooting, the jury's decision that Holmes was guilty on all counts suggests that they didn't buy that his sanity was compromised in the way that the defense suggested. You can learn how to help the victims here.